This full bodied and refreshing organic tea is decaffeinated using a natural and chemical free process, so you can enjoy your favourite cuppa whenever you choose, caffeine-free. 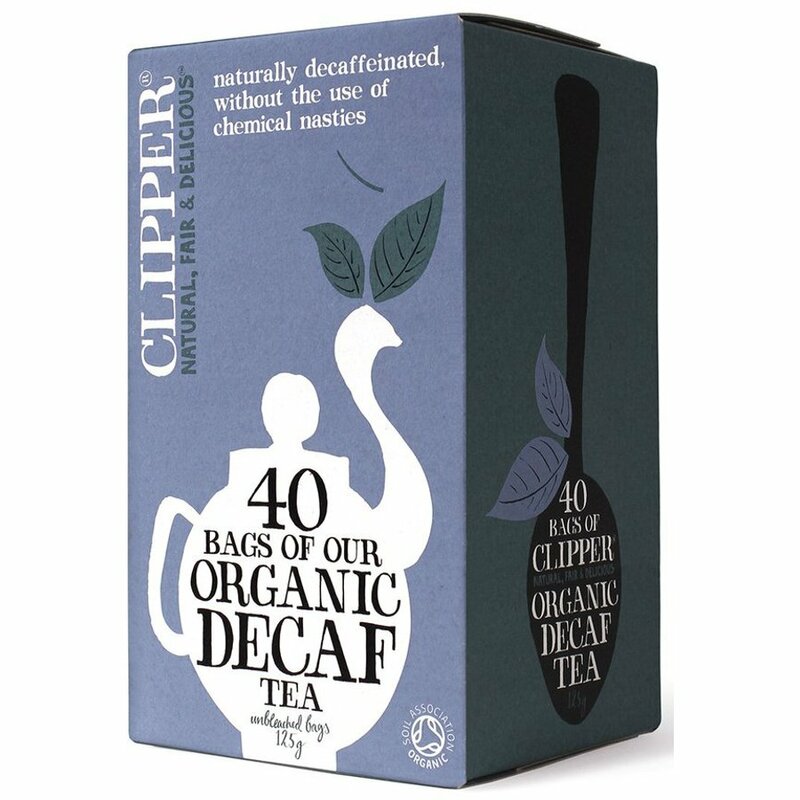 Vegan friendly and gluten free, Clipper decaffeinated tea is a superior Assam, specially selected to make a rich, organic brew. 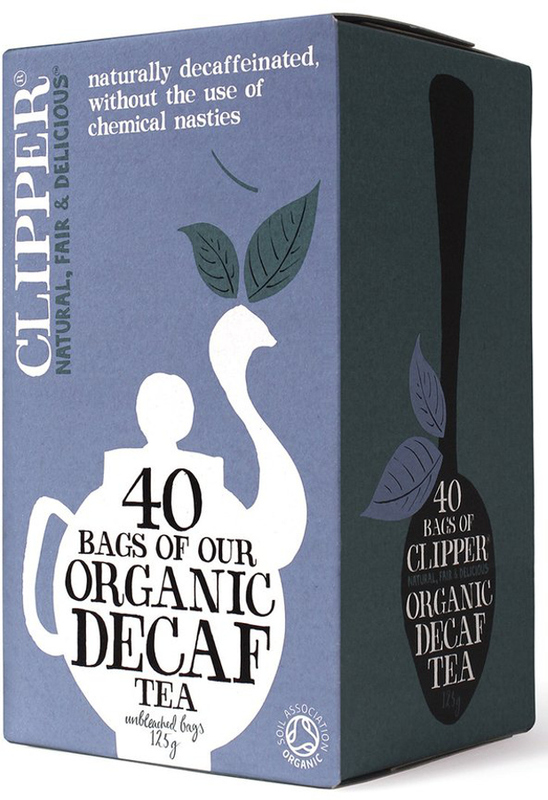 The Clipper Organic Decaffeinated Tea - 40 Bags product ethics are indicated below. To learn more about these product ethics and to see related products, follow the links below. Almost as good as proper tea. Really like that the tea is decaffinated using a non-cehmical process, and if you brew it for the right amount of time it tastes great! It is tea so I drink it.. Also have bought Clipper decaff organic coffee and both are excellent, full of flavour. 47 out of 47 found this question and answer helpful.